Dr. Joshua Kulp is a co-founder of the Conservative Yeshiva in Jerusalem, where he has taught Talmud and Halakhah for over a decade. 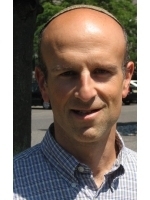 He holds a Ph.D. in Talmudic Studies from Bar Ilan University and has published numerous articles on the Seder and other subjects in leading academic journals. 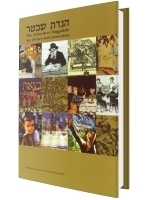 Dr. Kulp is the author of The Schechter Haggadah: Art, History and Commentary.